Welcome to The Denton County Toy Store! 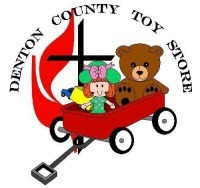 Denton County Toy Store is a non-denominational, totally non-profit organization that has served families in Denton County since 1969. 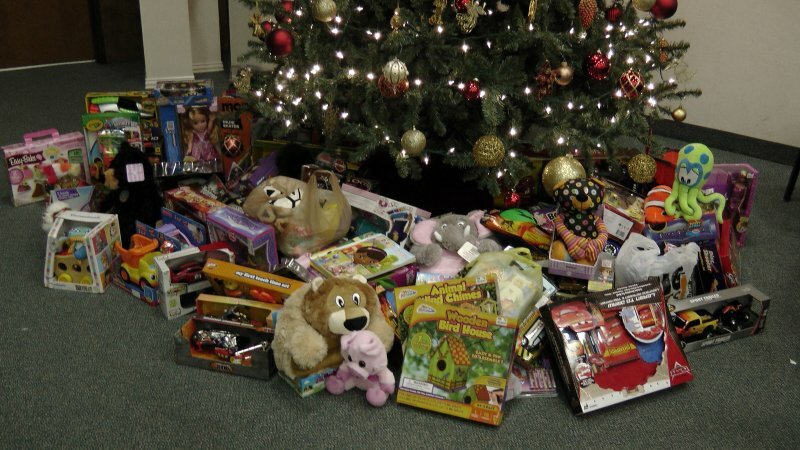 In 2010 we able to give something special to over 2,400 children. Questions? Would you like to volunteer? Contact Us. Many Denton County businesses and organizations have been generous in provide monetary donations, gifts and volunteers. Every donation makes a difference. Will you make a commitment to support this years’ event? Can we count on you?